Getting your social media Account blocked or hacked can result in a range of consequences considering the amount of private information many of us share among friends & family online. Facebook has updated their security settings with features that are worth taking a look at to minimise risks. 1. Turn on login alerts. Login alerts let you know if there is any suspicious logins to your account, for example from a new app or new browser, to control that no one else but you is accessing your account. 2. Turn on login approvals. This adds an extra layer of security by also requiring a unique security code to access Facebook from a new browser or app (the code will be sent to your phone nr). 3. Trusted contacts. 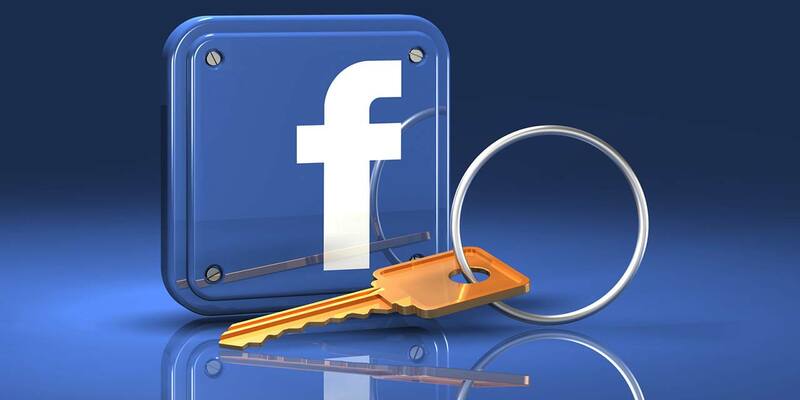 Select the three people your trust the most and if you ever fail to access your Facebook account or get locked out the Trusted Contacts will be your way back in. 4. ‘Where You Logged In’. Here you can review the locations your Facebook account has been accessed from recently to make sure there is no suspicious activity. 5. Legacy contact. Determine who will take over your account and carry on your legacy if something happens to you. Extra tip: Download an anti-virus app to find and stop any virus or malware trying to attack your phone to steal account information. Right now you can try MYAndroid Protection for free during 30 days!